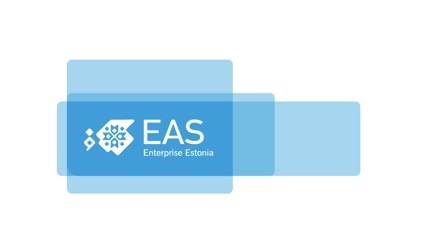 The company is located and operates in Pärnu. The town centre of Pärnu is a heritage conservation area. A large part of the town territory is an area of cultural and environmental value. This means that when doing building renovation and reconstruction works, it is absolutely forbidden to change the exterior of houses (including changing or replacing opening fillings, façade design, closing or paining balconies) and plot boundaries in any way. People living in the area need to coordinate their building renovation with the National Heritage Board and to cooperate with respective specialists.